Client: Adjaristsqali Georgia LLC (AGL), a special purpose vehicle established in Georgia for the sole purpose of constructing a cascade of three hydroelectric power plants on the Adjaristsqali river, the first of which will be Shuakhevi HPP. Adjaristsqali Georgia LLC is owned by Norway’s Clean Energy Invest AS (40%), India’s Tata Power (40%), and IFC Infraventures (20%). 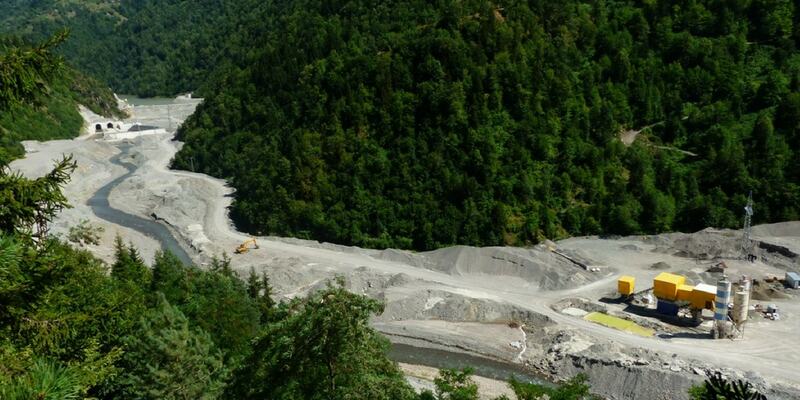 extensive damage to the local ecosystems following the construction of the hydropower plant. The adequacy of the mitigation and biodiversity offsetting measures in ensuring conservation of valuable habitats and species is questionable. Lack of detailed assessment of geological risks threatens both hydropower investments as well as communities living in the shadow of the 2 big dams, 1 wier and 32.7 kilometers of tunnels. A press release from the Ministry of Energy of Georgia from 24 June 2017 announced that project construction was completed, claiming that by adding its 187 MW to the total installed capacity of the country “the Shuakhevi HPP project will significantly contribute to Georgia’s path toward energy independence”. Long after that, the project is still not operational. On-going problems with the tunnels of the project raise questions about the robustness of the project design, impact assessment and implementation, as well as about financiers’ prudence in conducting due diligence before decisions were made on public money spending, and in monitoring of the project implementation. One of the villages heavily impacted by the construction, submitted arequest for problem-solving to the EBRD’s, the IFC’s and the ADB’s respective accountability mechanisms. The complainants have brought up concerns of unmitigated negative impacts on community safety and access to water, as well as of inadequate handling of their grievances by the lenders and the client Adjaristsqali Georgia LLC (AGL). 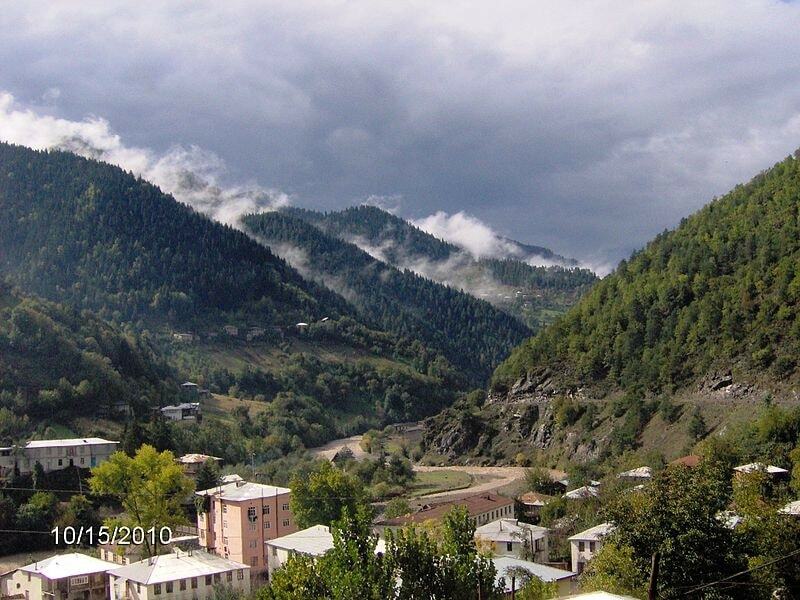 In view of the continued ambition of the Georgian government to build risky dams and of the lenders like the EBRD to provide public money investments for these projects, Bankwatch and Green Alternative call for a transparent process of compliance review to ensure accountability and lessons learned for the institutions involved. A 2017 report commissioned by Green Alternative and cited in the complaint documented extensive damage to the local ecosystems following the construction of the hydropower plant, which destroyed 93 ha of natural habitats – the area 10 times higher than the 9,2 ha estimated in the project’s impact assessment. Biodiversity offsetting or compensation were proposed only for forest habitats. The loss of key river and riparian habitats was not offset at all and grassland habitats were not restored. Worse still, some additional areas were destroyed during afforestation activities. 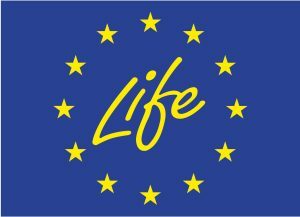 Despite the clear requirements in EU Directives, tree planting was only done after the habitats had been destroyed and it will never be able to recreate habitats with similar ecological functions to the destroyed habitats. By the end of the project’s construction local fish populations were found to be almost completely extinct throughout several kilometers below the two dams and the weir, and the remaining fish populations above the dams/weir were in a bad state. The Adjaristsqali basin is considered a critical habitat for the Eurasian otter (Lutra lutra), a red list species in Georgia. If the minimum ecological flow in the river is indeed limited to 10% and there are daily changes in the water release from the Shuakhevi powerhouse, the viability of the local otter population would be further threatened. The river banks, where traces of wolves, golden jackals, and brown bears have been documented, should be considered a biodiversity hotspot where no effective offsetting is possible. It is unclear whether the bank and AGL ensured gender equality and proper safeguarding of women as a vulnerable group, and whether or not local women participated in decision-making and were consulted in a culturally appropriate manner. The project’s impact assessment included no information on gender impact or special provisions for protection of women from local communities, for example in view of influx of workers, no mention of women-headed households or opportunities for women entrepreneurs. It didn’t present any consideration for the cultural barriers to women’s participation in consultations, in view of the traditional and religious background. The Land Acquisition and Livelihood Restoration Plan makes a reference to the number of female-headed households, however, it does not analyse the land ownership and land use patterns or the impact on women’s livelihoods if compensation is given to male property owners. The report recommended that the lenders, in close coordination with the Georgian government, demand from the project developer to draft gender assessment and action plan, and then strictly monitor its implementation – a recommendation that was never followed.